When making an apartment balcony garden, there's no limit to what you can do. Fiber baskets, using re-purposed containers and more. Let the creative juices flow. Plant containers for your apartment balcony are available in garden shops, department stores, and often even at dollar stores. Keep in mind that anything that will hold potting soil and is able to handle drill for drainage holes will work as a planting container for your balcony garden. Let’s talk about materials for balcony planters. There are many options available along with the pros and cons each material intrinsically holds. Terracotta plant pots are indisputably attractive and inexpensive. However, there are several disadvantages. Terracotta is highly fragile and prone to breakage. This material also cracks very easily when the mercury drops below zero which means you will have to house your terracotta indoors during cold months. Filled terracotta planters can also be difficult to move because of their weight. Because terracotta is porous, it can leach moisture away from your potting mixture and develop an unsightly white mold on the outside which is difficult to remove. If you love the look of terracotta but not its potential problems, you can consider buying plastic containers that look like strikingly similar. Expect to pay more for the plastic version. Implementing metal containers is an attractive, plentiful option. A simple aluminum, steel bucket, or coal scuttle can be very appealing for flowers or greenery. Go for the trendy painted metal plant containers. 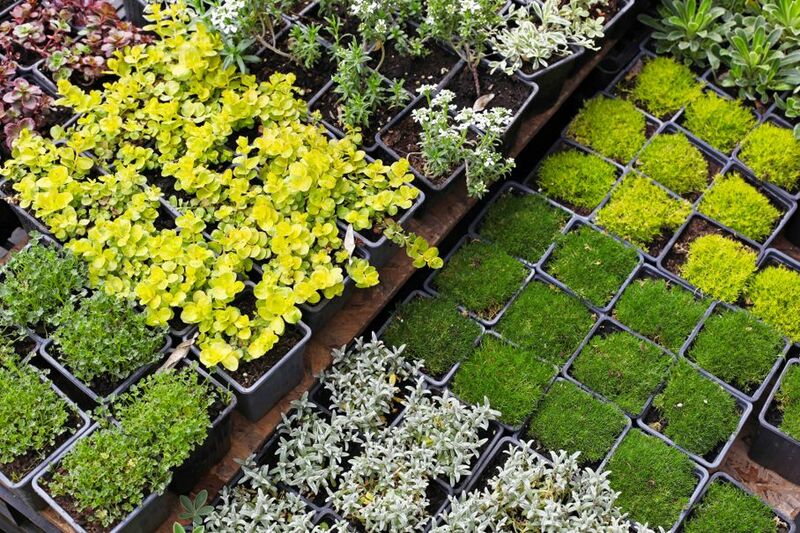 You can find a varied assortment at your local garden center or in craft stores. The only trouble with metal containers is that they can rust, and some types of metal can cause the sun to reflect brightly. You may need to move your metal containers around depending on the position of the sun. You’ve probably seen fiber-lined containers at your local nursery. They are generally used for strawberries or hanging arrangements. 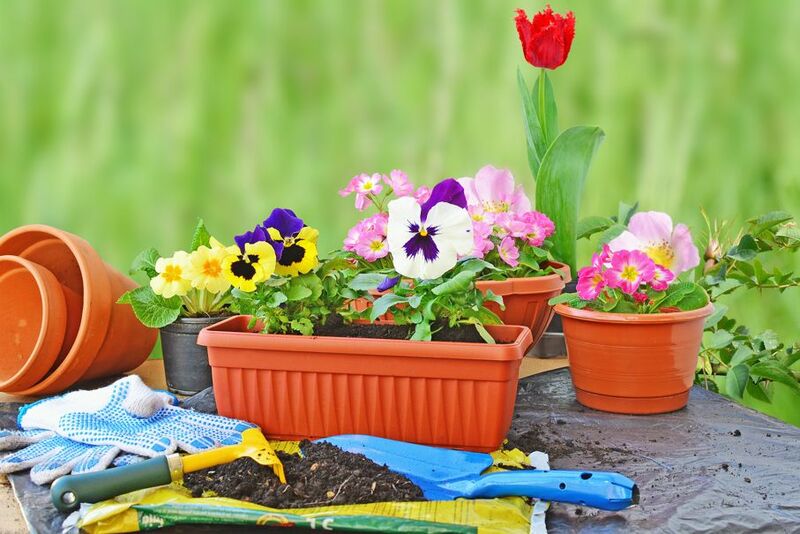 As attractive as they are, the lining can cause your plants to dry out quickly. If you are buying un-planted, fiber-lined baskets, you can “line the liner.” In other words, insert a plastic bag with a few holes punched for drainage inside the lined pot before you add your potting mix. Punching holes is vital for protection against root rot in your plants. When using nursery pots, keep in mind that its black color will attract and hold heat. This may not be daunting if your balcony is in a shaded area. If your balcony is located in a sunny area or if you live in a generally hot climate, nursery pots may not be the best option for you. 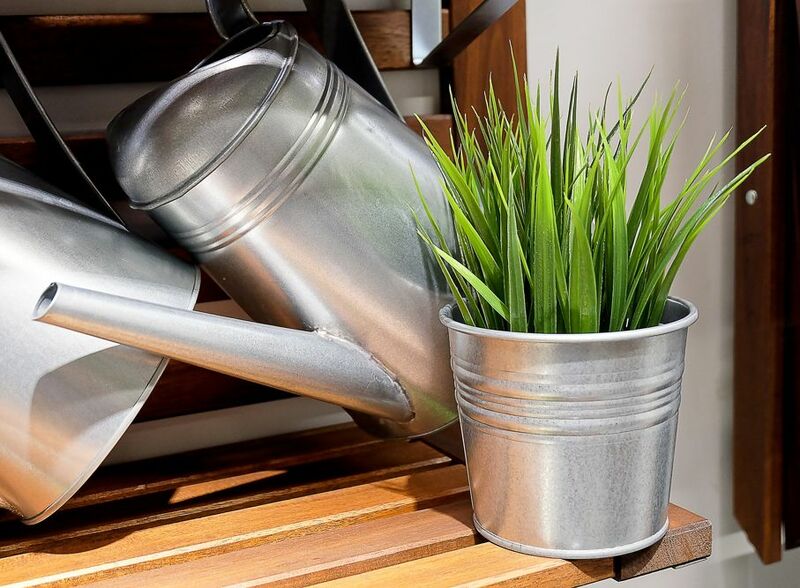 If you’re looking to garden on a low budget, you can adorn your balcony with makeshift containers such as metal coffee cans, mason jars, to cut-down plastic jugs or bottles. Just be sure to keep the drainage holes in mind. 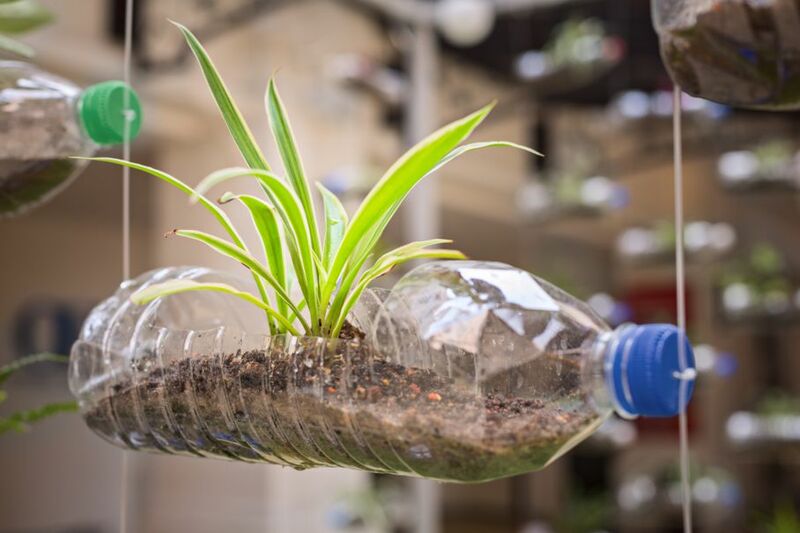 If you don’t mind the appearance of repurposed containers, you can certainly create a fantastic, eco-friendly balcony garden with these recycled items from your home. 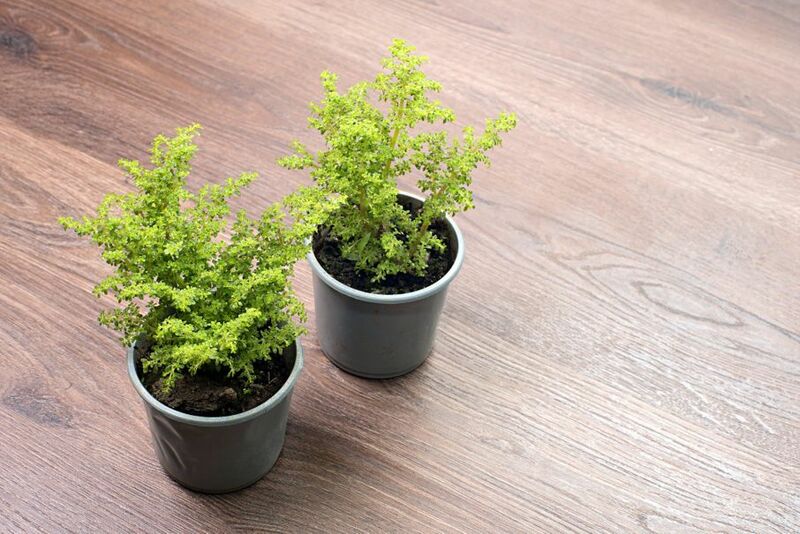 If you like giving plants away, you won’t feel the dread from parting with your favorite pots. Plastic is probably one of the best materials for balcony gardening. You can get plastic pots in practically every shape or size and they’re a light material to work with. Give your plant the right container it deserves. And if you find an even more creative approach for a container, we'd love to hear about it!